Intelligent AC – the newest and coolest app! Author kimhuntkwPosted on June 30, 2014 June 9, 2014 Categories LifestyleTags interior, lifestyle, techLeave a comment on Intelligent AC – the newest and coolest app! Spoiler alert! Multiple offers are back in a BIG WAY this summer! Author kimhuntkwPosted on June 25, 2014 June 9, 2014 Categories National Housing NewsTags home buying, home selling, seasonal, tips, trendsLeave a comment on Spoiler alert! Multiple offers are back in a BIG WAY this summer! Are we seeing the light yet? The increase in bank repossessions or completed foreclosures in April even as other foreclosure statistics declined may indicate that the housing crisis is in its final stages RealtyTrac said today. While foreclosure filings overall, including default notices, scheduled auctions, and completed foreclosures, were down 1 percent in April, to a total of 115,830, there were 30,056 completed foreclosures, a 4 percent increase from March. Author kimhuntkwPosted on June 23, 2014 June 9, 2014 Categories National Housing NewsTags housing trends, REOs, trendsLeave a comment on Are we seeing the light yet? 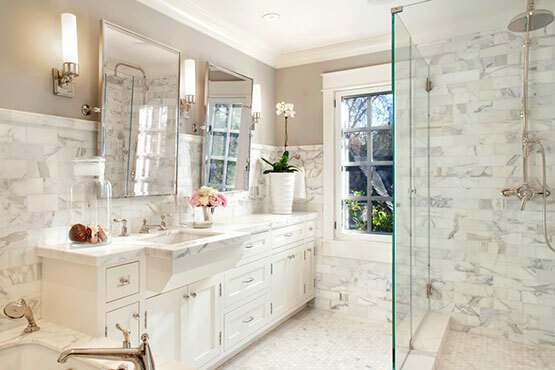 Luxury should not be overlooked in bathroom design. 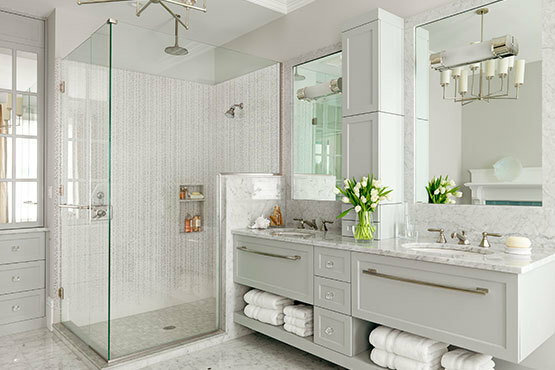 These 15 luxurious marble bathroom designs are fitted with well-crafted fixtures, stunning free-standing bath tubs, custom showers and finished off with unique marble detailing. 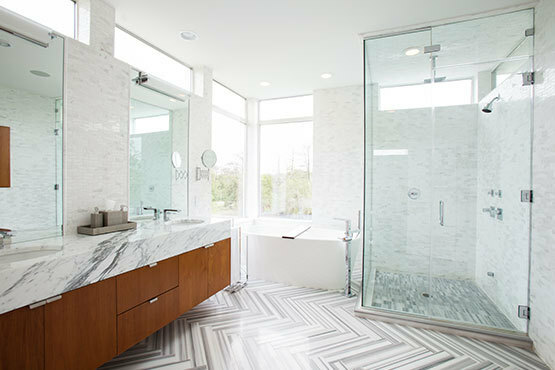 The marble surfaces elevate each design and create a fresh, sleek finish with a true luxurious undertone. Author kimhuntkwPosted on June 20, 2014 June 9, 2014 Categories Your HomeTags design, interiors, your homeLeave a comment on Marblemazing! Are smaller investors being pushed out? Smaller investor shops have to learn how to adapt when big investors move into their territory. Industry experts weighed in on the subject at IMN’s Single Family Aggregation: The REO-to-Rental Forum in Boca Raton, Fla. Wednesday. Panelists at one session explained that big investors coming into a market is a positive sign of good deals. Alex Sifakis, president of JWB Real Estate Capital, said smaller investors have two options when the big companies come into town. “You are can either join them, which can be a good idea, or you can be where they are not,” Sifakis said. In order to survive, investors need to be where others are not. “Buy the B- to C-level properties since they are the properties they don’t want,” Sifakis continued. Author kimhuntkwPosted on June 18, 2014 June 9, 2014 Categories National Housing NewsTags investing, trendsLeave a comment on Are smaller investors being pushed out?